Win was 16th win and 55th podium for Jari-Matti Latvala. 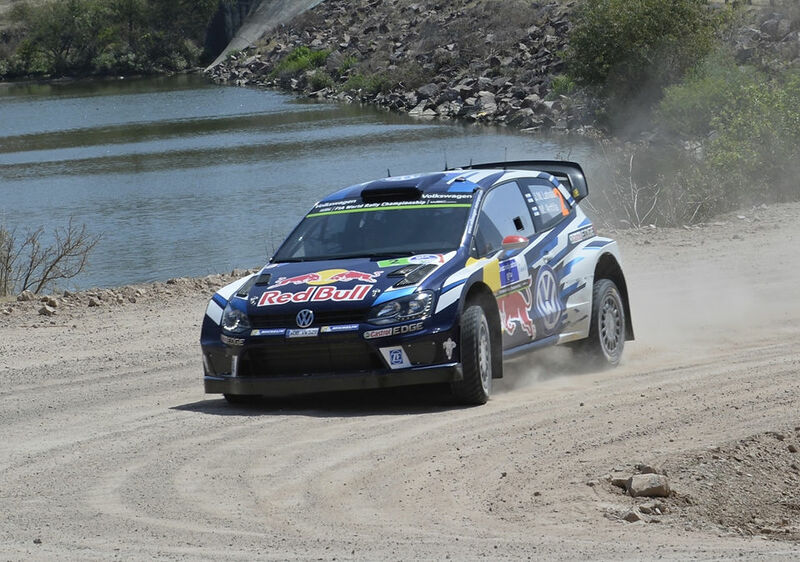 Second place was 48th podium for Sebastien Ogier. Third place was 16th podium for Mads Ostberg. Win was 38th win and 1-2 win were 78th to 79th podiums for Volkswagen. Third place was 333rd podium for Ford. Latvala made full use of his low starting position and won virtually all stages where he had advantage with swept roads. Last day was mercifully short and his advantage lasted till the end. 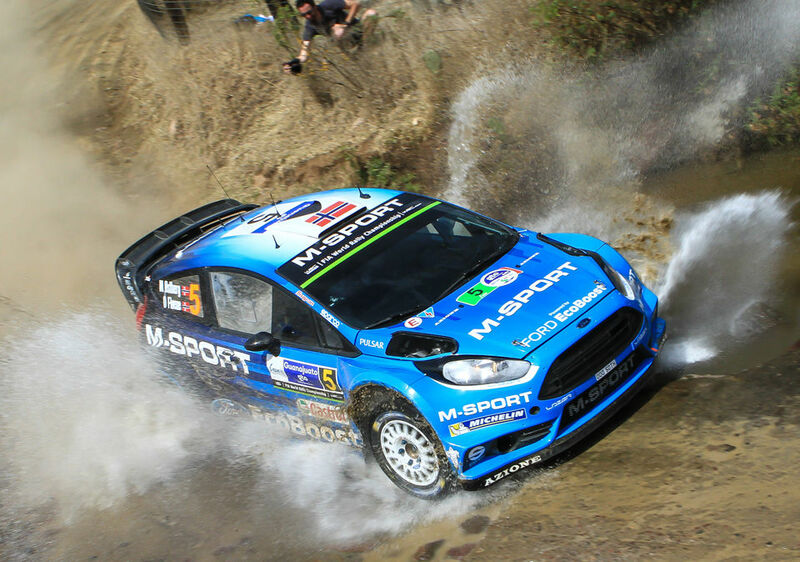 M-Sport's Fords had a miserable rally. Tanak was slowest in DMack tyres, Camilli went off in every other corner and Ostberg (pictured) was steady but slow. He got to podium thanks to misfortunes of others, not his driving. 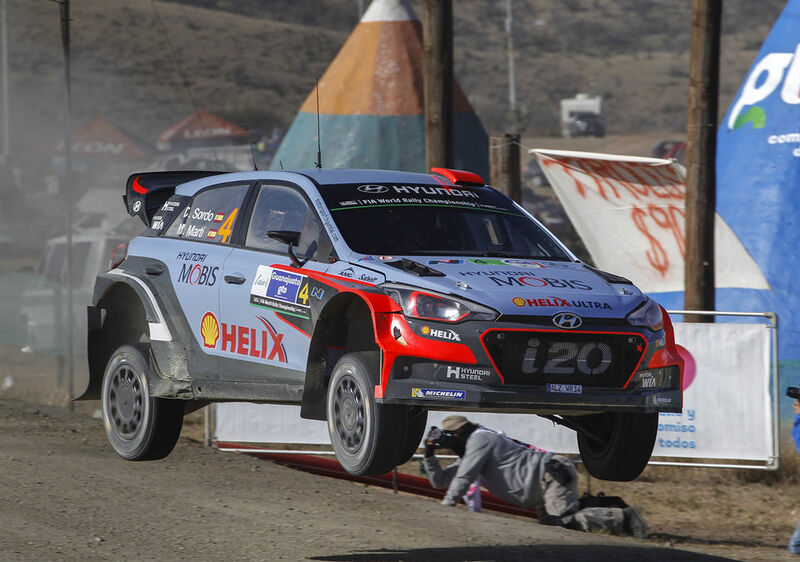 Sordo drove an excellent rally, posting respectable times and fending off attack from Mikkelsen despite overheating engine and other troubles. He finished third but got two minute penalty for an extra tyre and dropped fourth. 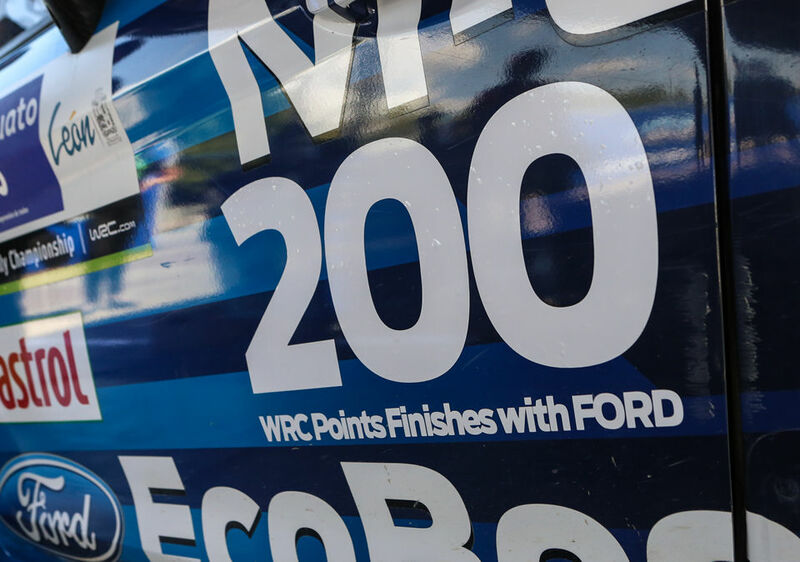 Ford reached 200th consecutive points finish in WRC, having scored points in every round since 2002 Monte Carlo.